Hi, this was very helpful. However, now i need to color the whole line in the same color in reference to one cell on the line. know what i mean? can you assist in this too? Try this: in step 5, Highlight your drop down cells(here is column A) is replace with highlight the whole lines where place your drop down list cells, then apply the conditional formatting rule. this article should have been informed about the Excel version. 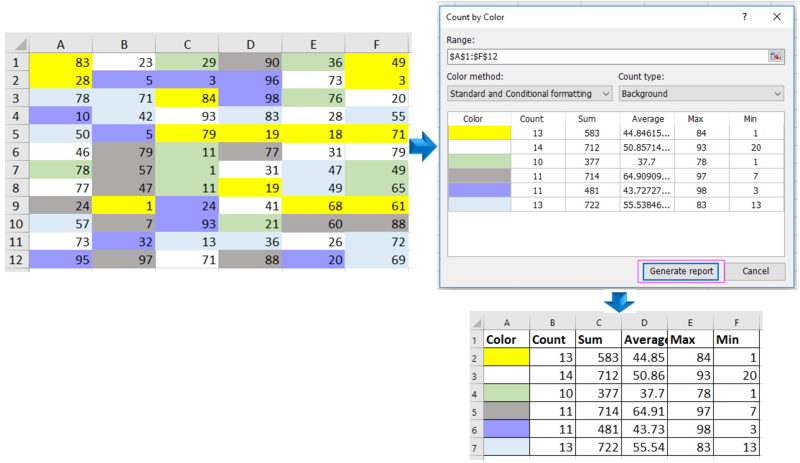 Format Conditioning has its new feature in Excel 2013 and above and has quite a little different. For example, the step above as mentioned would only work if your MS Excel you are using is version 2010 and above. For below, the reason why it wouldn't worked is because conditioning format should be placed the value on the containing cell i.e you have to type the word apple to the rule (and not $D$2 as stated in the screenshot). The reason why some others had come up a not working is maybe because it use up different version of MS Excel like mine which is MS Excel 2007. Go to Format button for your specified color and fonts you desire. As for me, you don't need to have select the entire cells in spreadsheet as it would only gotten confuse. Very helpful tutorial! Much appreciated!